ATP World Tour stars Taro Daniel, Evgeny Donskoy and Donald Young take part in community outreach programs in Delray Beach. First round match highlights from Donskoy v Mayer at the 2018 Australian Open. Evgeny Donskoy leaves nothing in his bag of tricks during this fantastic rally with Jan-Lennard Struff on Monday in Hamburg. 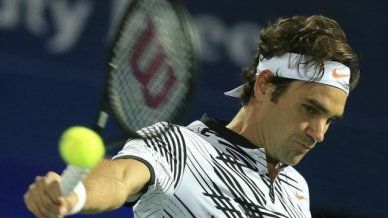 Watch highlights of Evgeny Donskoy upsetting seven-time Dubai champion Roger Federer on Wednesday at the Dubai Duty Free Tennis Championships. Roger Federer was upset 3-6 7-6 7-6 to qualifier Evgeny Donskoy, ranked the 116th-ranked, in the second round at the Dubai Tennis Championships 2017. Federer had three match points in the second set tiebreaker but was not able to take any of them. "(I) surprised everyone I think today," Donskoy said. "Whoever win against Roger surprises himself, I think." 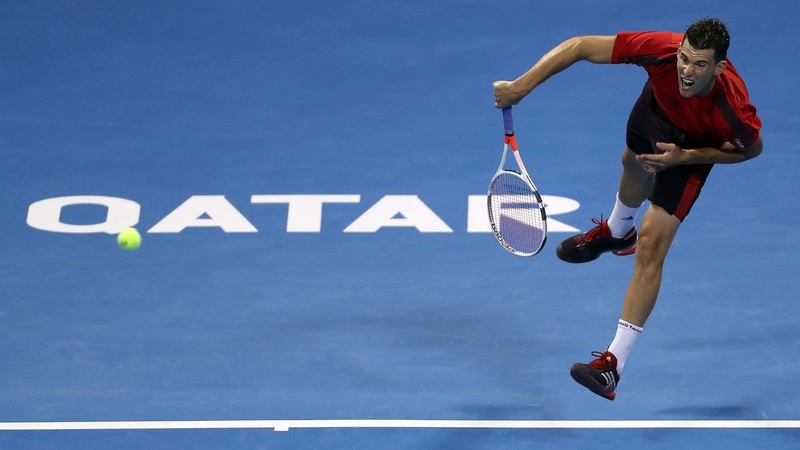 Russian Evgeny Donskoy discusses his second-round win against Roger Federer at the Dubai Duty Free Tennis Championships.